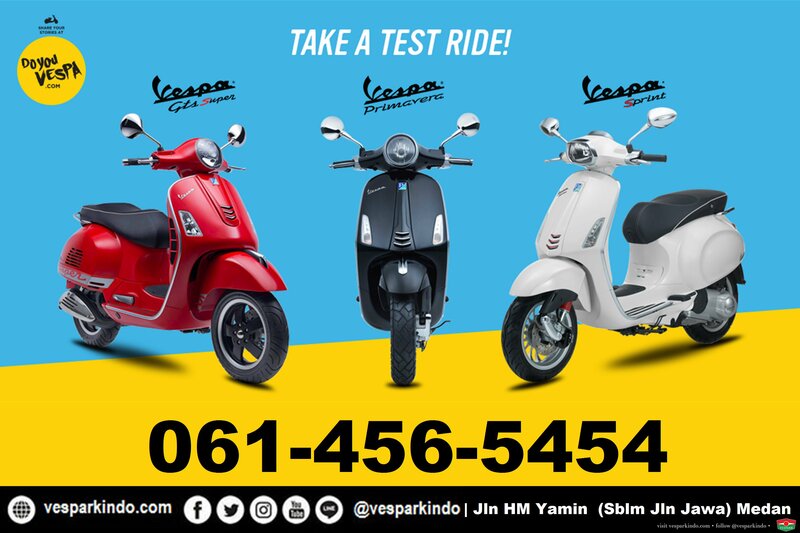 Promo Paket Aksesoris Original Vespa untuk setiap jenis Vespa. Diskon sampai 40% Hub 0815-21-595959 untuk info lengkap. 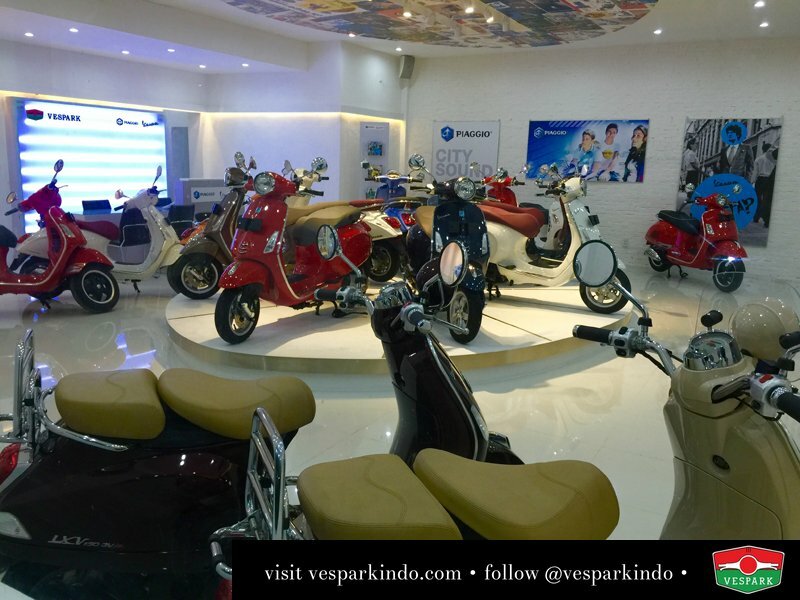 VESPARK is the official dealer of Piaggio Vespa for Medan and North Sumatra. We have a 3S full scale flagship dealership in the heart of Medan. 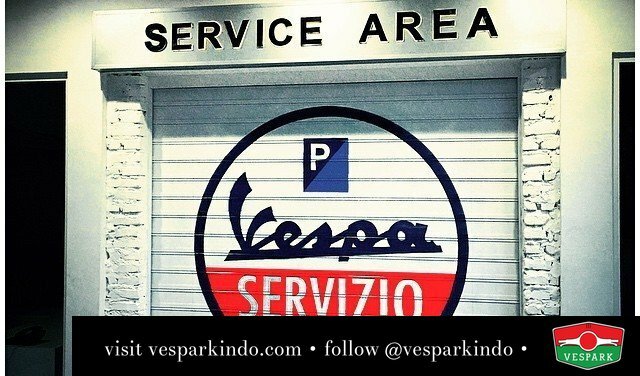 Our aim is to provide the best service and facility for all our customers and Vespa riders. We also have a bistro Kinley Thai Bistro located at Vespark to serve customers while waiting for their Vespa. Kinley Thai Bistro is open to public to hang out, dine the taste authentic Bangkok Street Food. The bistro is priced affordably for everyone yet uncompromised in creativity, quality and taste. 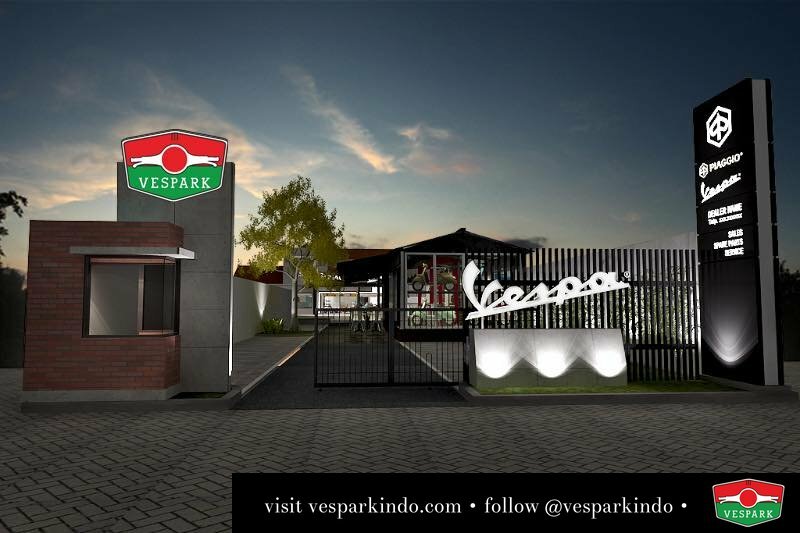 The presence of Kinley Thai Bistro in Vespark also provide a great facility for Vespa lovers to hangout, have coffee, good food and desserts. It is an ideal hangout place for Vespa riders, chatting over their love of Vespa while they wait for the Vespa to be serviced/attended to. 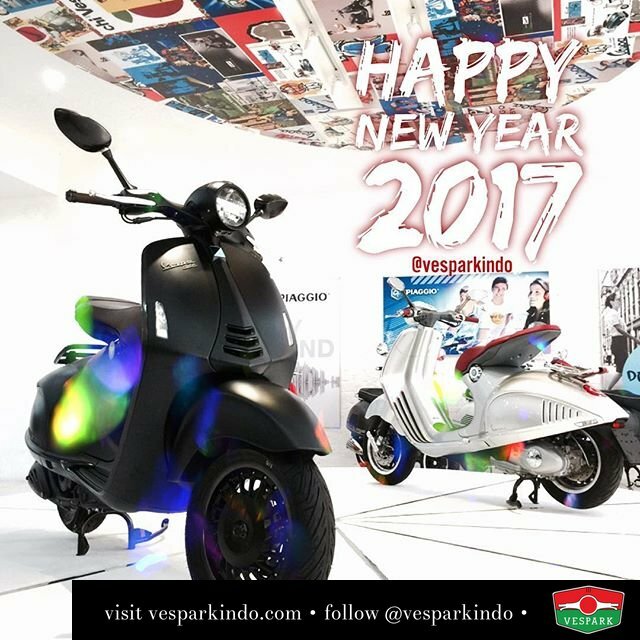 To be the best performing Piaggio Vespa dealer in Indonesia in the eyes of Piaggio as well as our customers, the Vespa Owners. Providing the most up to date information and news about Vespa through the use of our website and social media to Vespa community. 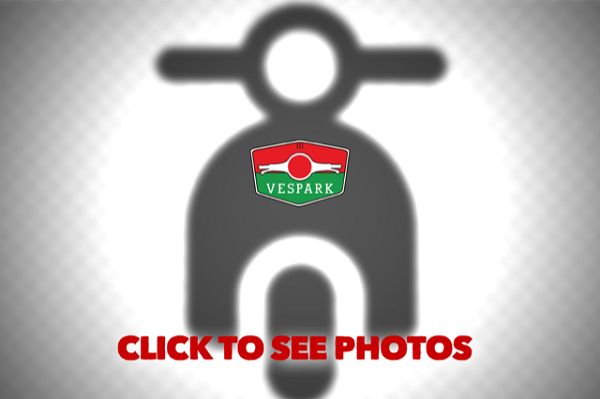 Building a a good relationship with Vespa community members and owners through regular events and invitations to VESPARK. Providing the best service for sales and after-sales for our customers, obtaining the best customer satisfaction of the industry. Achieving our sales target that meets the targets of Piaggio Indonesia. Maintaining a clean and safe working environment for our staff and a comfortable friendly showroom for our customers.